La Finesse’s double hook is made of polished aluminum and is meant to be attached underneath a shelf. Use it in the kitchen so you can hang up extra dishtowels or potholders, in the bathroom for guest towels or in the bedroom to hang up necklaces or dried flower bouquets. 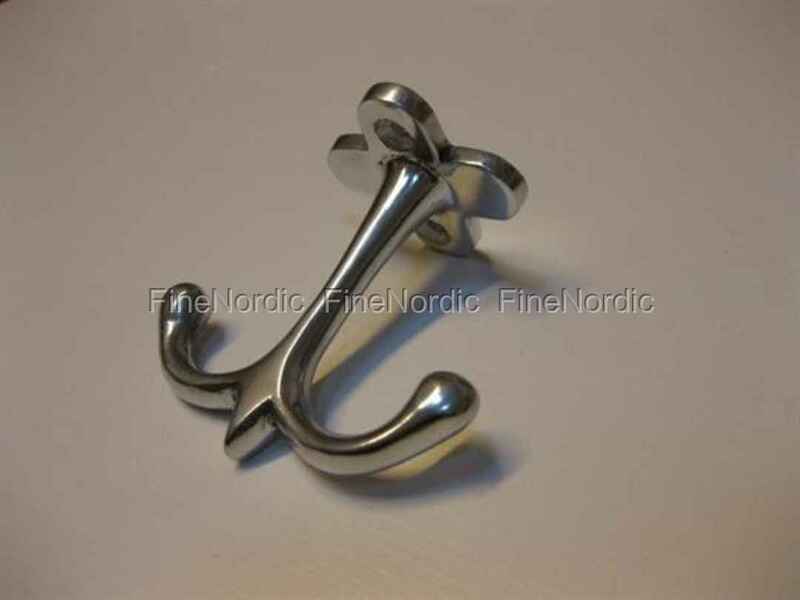 The double hook isn’t just good looking but also very practical and can be used in any room of the home.